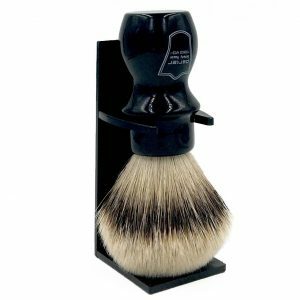 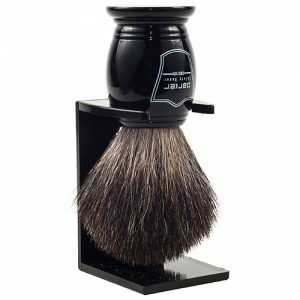 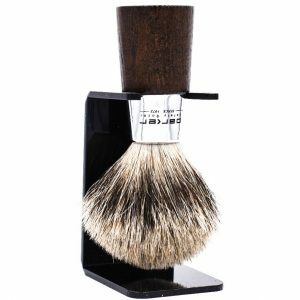 The 100% Pure Badger shave brush has a long loft brush knot for extra lathering ability. 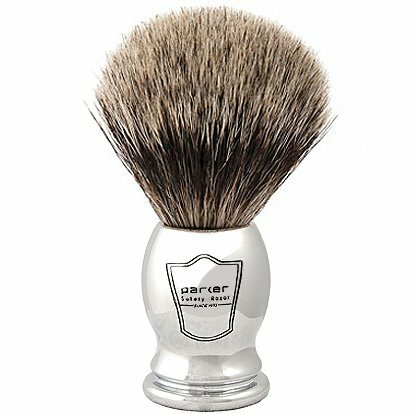 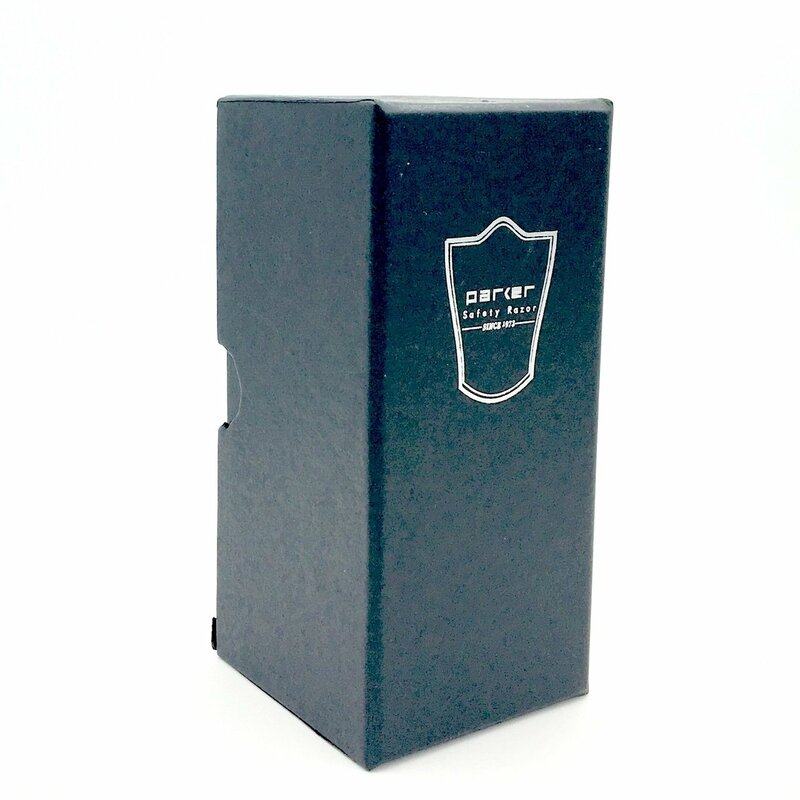 Not as coarse as Black Badger, and more firm than Silvertip Bager, 100% Pure Badger offers an excellent compromise between stiffness and softness. 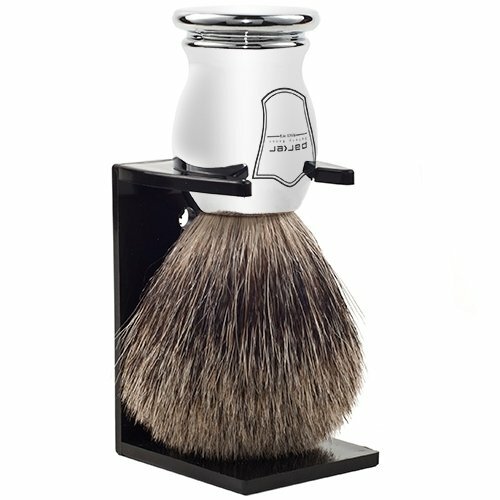 It creates a fabulous lather and we’re sure you’ll love it.